The Internal Revenue Service allows taxpayers to deduct their business travel expenses only if they were essential for their travel plans. If you incurred pet daycare or boarding expenses as part of your business travel expenses, those expenses are typically nondeductible. Specifically, the IRS does not allow you to deduct personal expenses or expenses that are lavish or unnecessary. Generally speaking, any expenses associated with pet care or boarding will not be tax deductible. If you travel for business as an employee for your employer, you can deduct your unreimbursed, qualified business expenses, but only to the extent that those expenses exceed 2 percent of your annually adjusted gross income. Thus, if your unreimbursed business expenses do not exceed 2 percent of your gross income, you cannot deduct them. Furthermore, if your employer could have reimbursed you, but you failed to submit your expense vouchers or other necessary reimbursement paperwork, you cannot deduct those expenses. As an employee, you can use IRS Form 1040, Schedule A and IRS Form 2106, Employee Business Expenses. You must include any employer-reimbursed expenses. Although employees are subject to the 2 percent gross income rule, sole proprietors are not. If you own your own business, you can deduct your business expenses but must include any reimbursements as income. If you travel as a sole proprietor or independent contractor, you can deduct your business expenses using Schedule C of IRS Form 1040. Schedule C is the Loss or Profit From Business form. You cannot deduct the costs of having to board your pets, dog-walking costs or other pet-related expenses. However, if you have children, you may be able to claim a tax credit for your work-related child-care costs. Congress has not extended the credit to pet-related expenses. You are able to deduct your qualified expenses related to business travel. You can deduct your mileage, your dining expenses and travel costs. 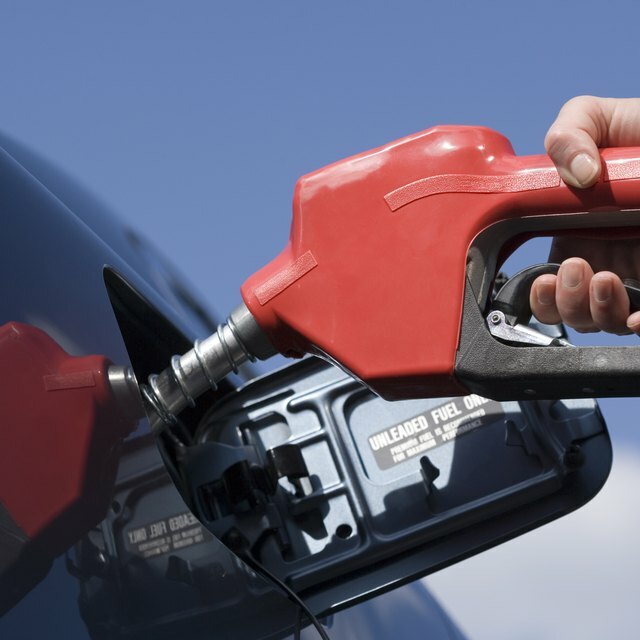 Your mileage expenses are limited to the actual costs of gas, tickets or per diem mileage rate. You can also deduct 50 percent of your meal costs as long as they were not extravagant. You may also deduct your laundry and dry cleaning expenses. Your business travel expenses are those incurred while you are away from your principal home for more than one day. However, you may be able to deduct your business travel expenses if you were required to attend special meetings or conventions that were unreimbursed by your employer and exceed 2 percent of your adjusted gross income. As a sole proprietor, you can deduct business expenses if incurred to generate income.